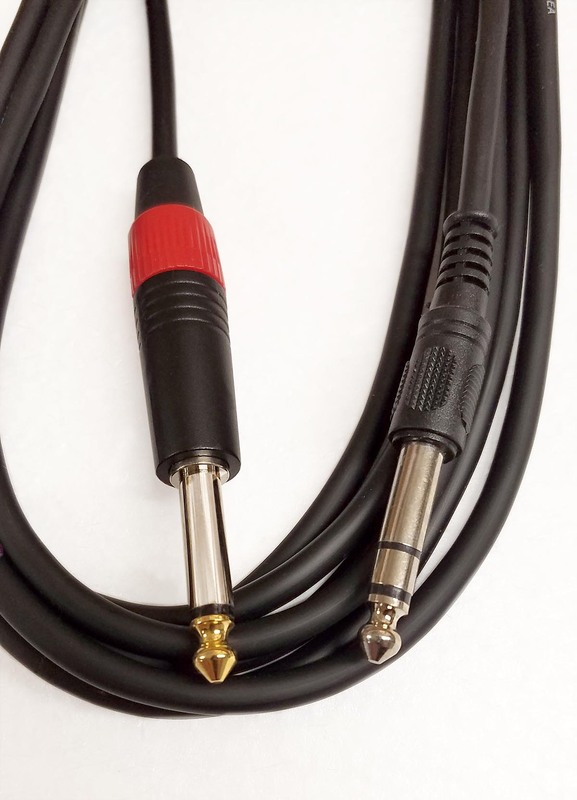 The SUM-PSPP cable is a 1/4" Male TRS to 1/4" Male TS Stereo to Mono Summing Cable. SUM-PSPP-6: 6 ft., .25 lbs. SUM-PSPP-12: 12 ft., .35 lbs. SUM-PSPP-18: 18 ft., .65 lbs.